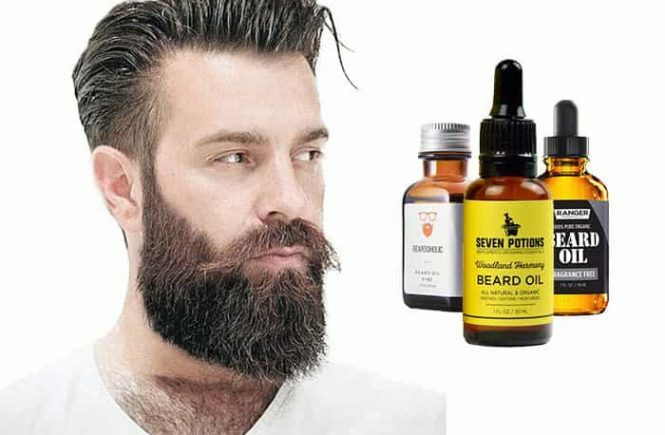 How to grow beard and have a thick beard? Some people are fond of growing their beard and have a thick and rugged beard. 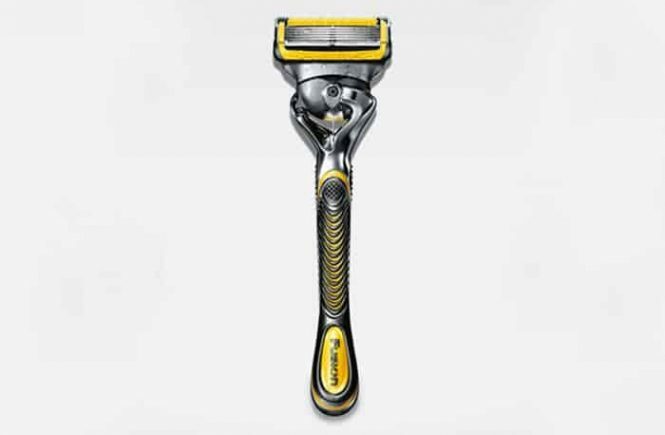 Some men think this is the symbol of power and on the other hand, If you have a thicker beard, you can have a gorgeous beard style to look you cool and manly. Generally, beard and mustache grow up naturally according to genetics. 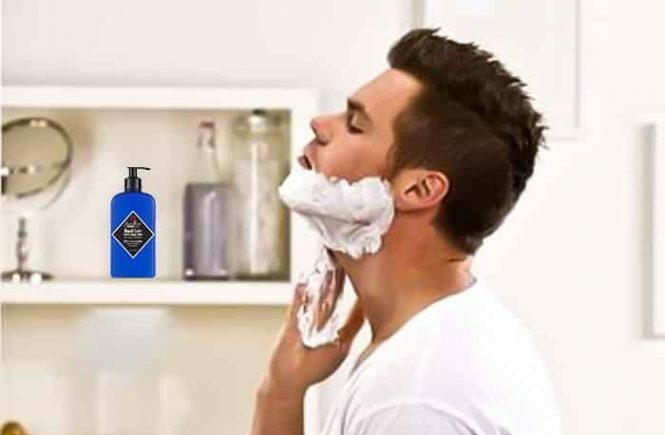 But if you are in a hurry to have your beard faster or you have genetics problem in growing your beard, there are some ways to grow your beard faster.